African Dwarf Frogs - Better Than Goldfish For Kids! Home » African Dwarf Frogs – Better Than Goldfish For Kids! Goodbye goldfish, hello African Dwarf Frogs! These tiny, cute, and easy to care for amphibians are becoming the new popular pet for kids. The African Dwarf Frogs with EcoAquarium by Wild Creations are adorable little swimming frogs that kids of all ages can take care of. 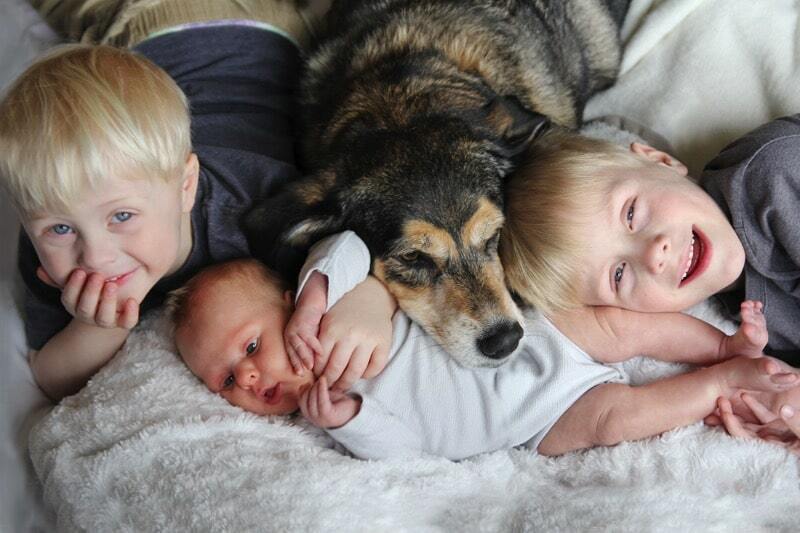 They don’t need to be walked, bathed, or really cared for much. But they are fun to watch! The frogs come in a secure aquatic ecosystem, complete with real bamboo plant that helps keep the water clean and fresh. The package also comes with colorful gravel of your choice to add to the bottom of the EcoAquarium. Parents can choose the Jewel aquarium over the Classic and also receive larger colorful rocks for the frogs to sit on and swim around. Caring for African Dwarf Frogs is incredibly easy. The frogs need to be fed only twice a week, and the food that they need is very affordable to buy. The water in the EcoAquarium only needs to be changed out four times each year. With parents help, even toddlers and young preschoolers can care for their frogs. African Dwarf Frogs are, as their name implies, very tiny. The frogs only grow to be about an inch long, and the tank for them is very small. 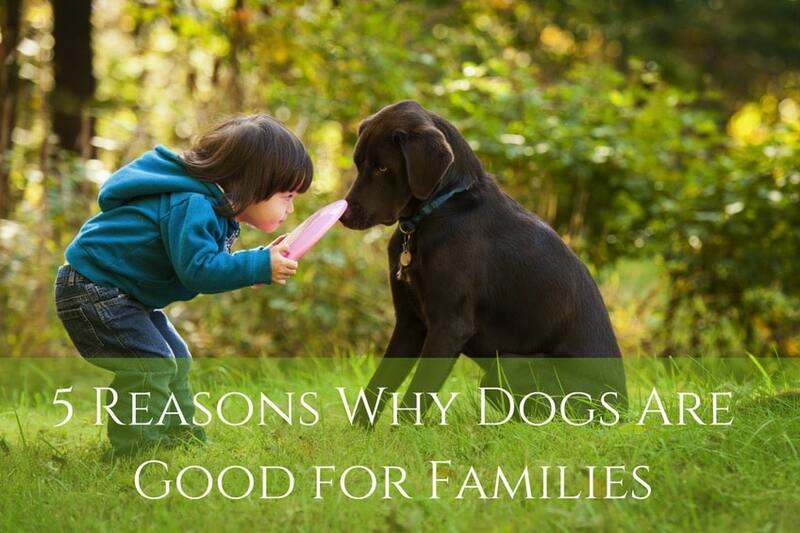 Even families with a small apartment can find a place to keep these fun pets. Because the frogs are sent alive, Wild Creations ships the frogs out immediately using 2-day mail. Once you receive it, the tank takes about 30 minutes to put together and get ready. Then you can begin enjoying watching the tiny frogs swim and play throughout the tank. African Dwarf Frogs are native to Sub-Saharan Africa, and spend most of their time in the water with only occasional trips above for air. Each frog needs about a gallon of clean unchlorinated mineral water. They are sub-tropical, and prefer water that is kept fairly warm. Around 70-75 degrees Fahrenheit is perfect. The best part is that as long as nothing disturbs them, African Dwarf Frogs can live for up to 18 years! No more crying as another goldfish dies in the tank. One pair of frogs can be care for all the way until high school, and beyond. 1, you should have 2 1/2 gallons of water per frog – NOT a gallon. 2, Their water needs to treated the same way as tropical fish – tap water with water conditioner. 3, They ideally need small gravel or sand as too much food gets lost under large gravel. 4, These frogs can be shy and nervous and need hiding spaces to help them feel secure and de-stressed. 5, Ideally there should be something near the top of the tank so they can rest whilst getting air. 6, Water changes should be carried out more than 4times a year as they do not tolerate bad water conditions very well & their skin doesn’t offer them much protection from diseases found in poor water conditions. 8, They are just as likely to die for no reason as fish are. 9, They’re best fed on bloodworm, brine shrimp & beef heart – fresh or frozen is best. Failing that, you should use HBH pellets for them. They need feeding small amounts about 3-4times per week. What is the point of aquatic pets (fish, turtles & frogs) if you’re not even going to try to recreate their natural habitat. You wouldn’t confine a dog to cramped, un-natural conditions so please don’t do it to the frogs. 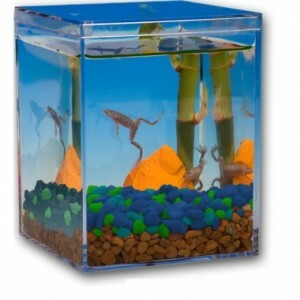 If you really want dwarf frogs then make the effort and give them the proper space & care that they need instead of buying these inhumane death tanks !